Screen Doors Thousand Oaks custom installed on the spot for a better fit, slide and you convenience. 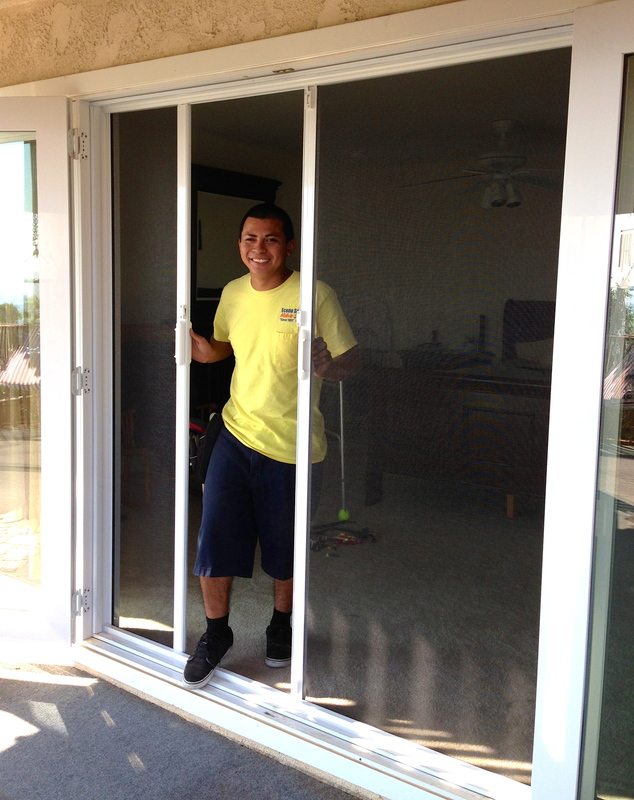 I come to you with my mobile screen door truck and do all screen repairs and replacement on the spot for a quality installation and, the best all metal hardware parts patio sliding screen door you ever had, and, will ever need! 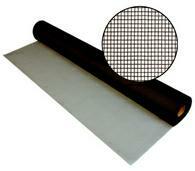 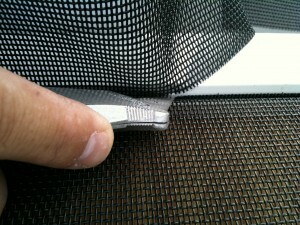 On all my new screens I make custom and install i give the option of screen mesh for different situations. 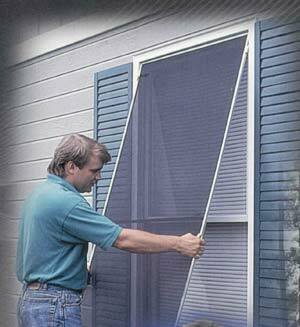 If you need a clear view screen door and don’t want to block it,you can get the clearest screen which is practically invisible. 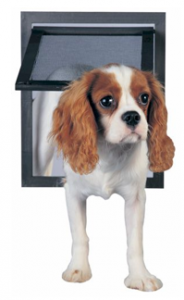 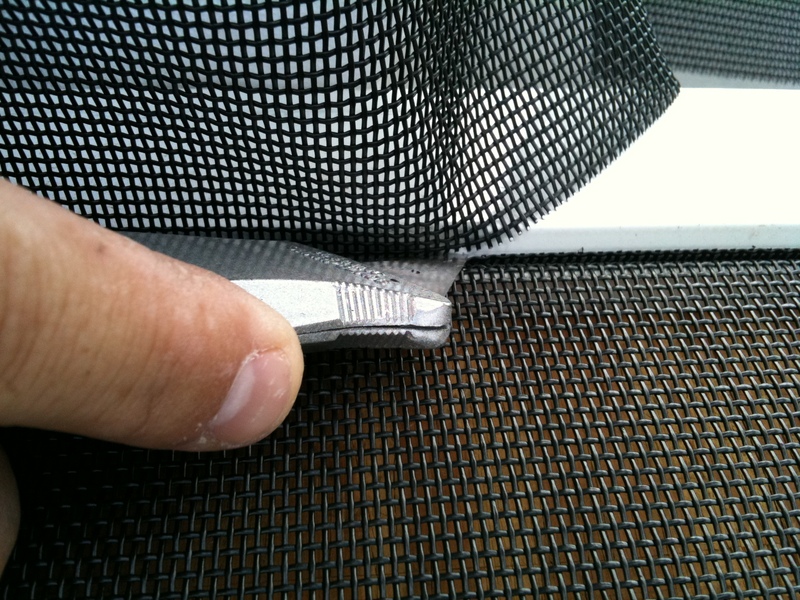 If you have pets, dogs,cats that climb the screen door or claw at it and can rip it then you will need to guard it with pet screen, which is 7 times stronger than regular mesh and is practically indestructible. 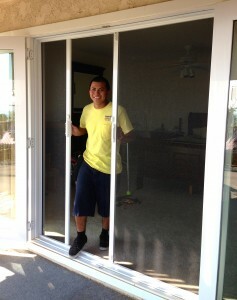 Thousand Oaks Screen Doors Installed onsite on aluminum metal door encasement’s and vinyl new doors. 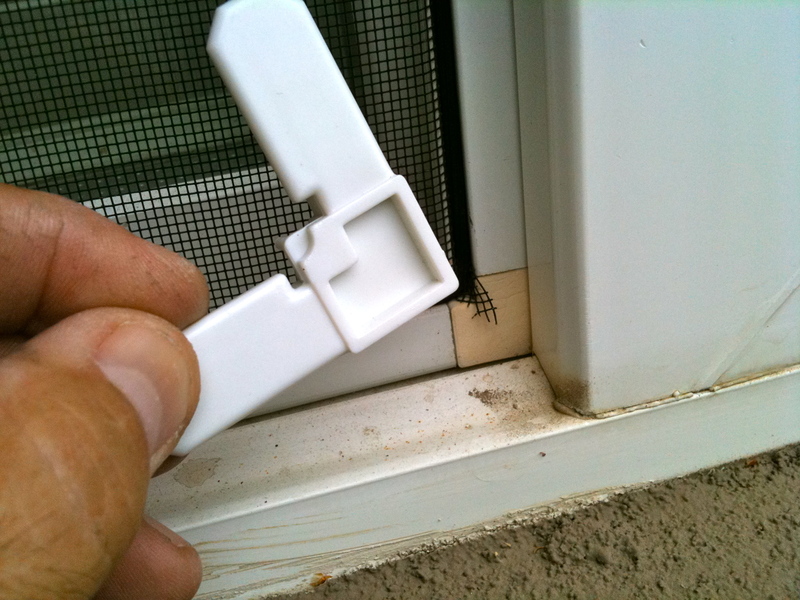 Even new installed doors and windows have big problems with their screen because the thin gauge frames and plastic corners and hardware parts used on them. 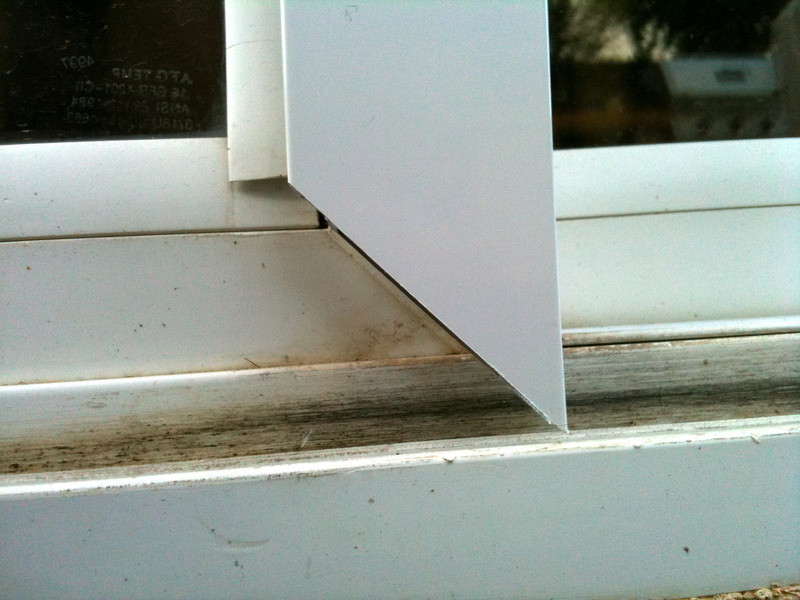 Everything that is plastic on sliding patio screen doors or window screens is a problem because plastic does not do well in the elements. 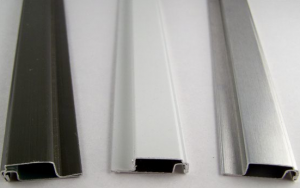 I only sell good quality screen doors that are built to last, they have metal handles,metal rollers, metal locks and a very heavy duty screen frame that is extruded, flexible and light weight for less stress on the rollers. 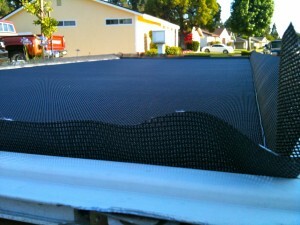 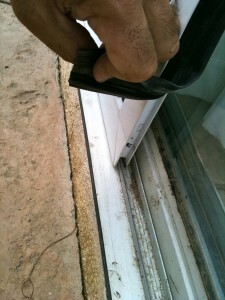 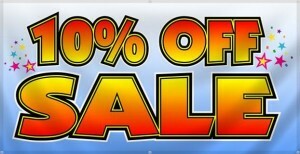 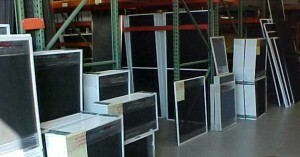 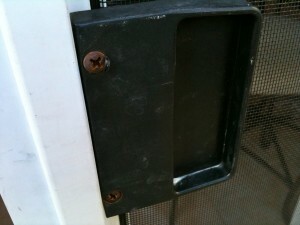 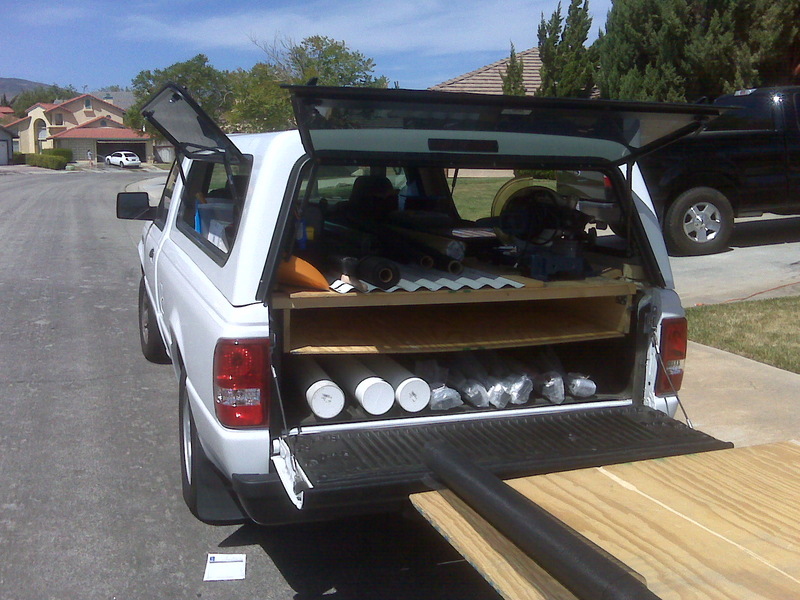 If you are in Thousand Oaks ans need work don on your screens, call us! 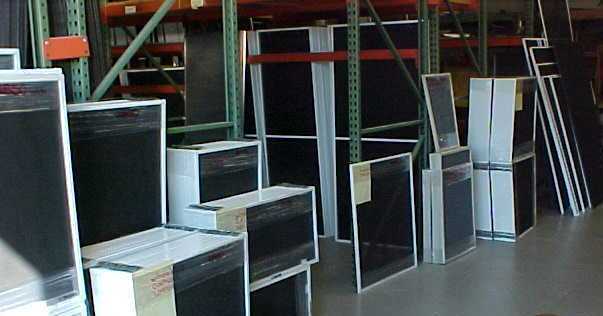 Westlake Village screen doors custom made on the spot for 17 years and all guaranteed! 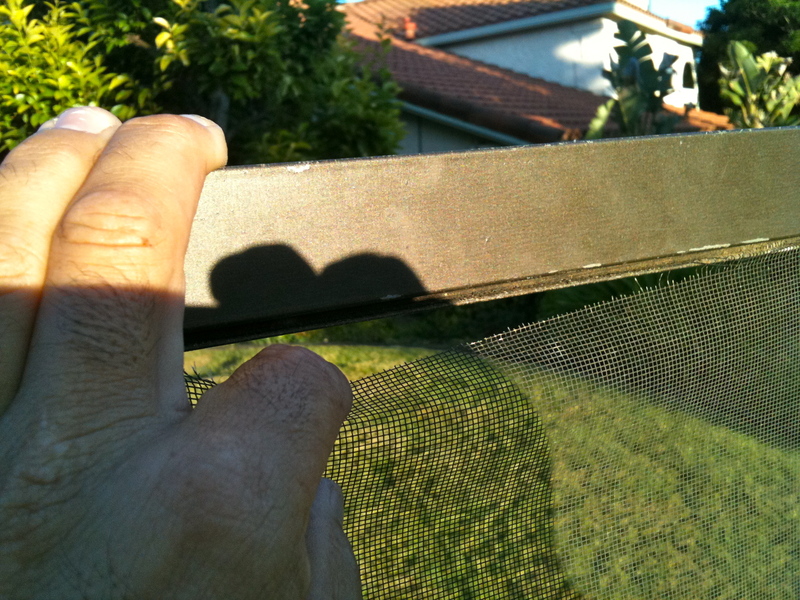 The aluminum patio screen doors I make are measured in 7 places to get the right fit. 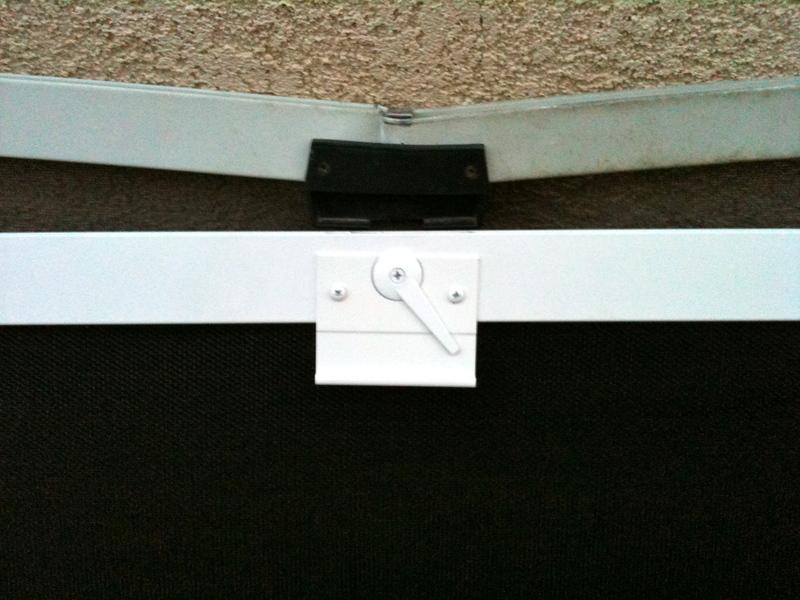 Sliding a screen across the tracks and channels is not an easy thing if the screen door in not made right. 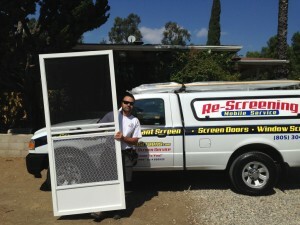 Newbury Park Screen Doors Replaced on the spot with our mobile screen unit. 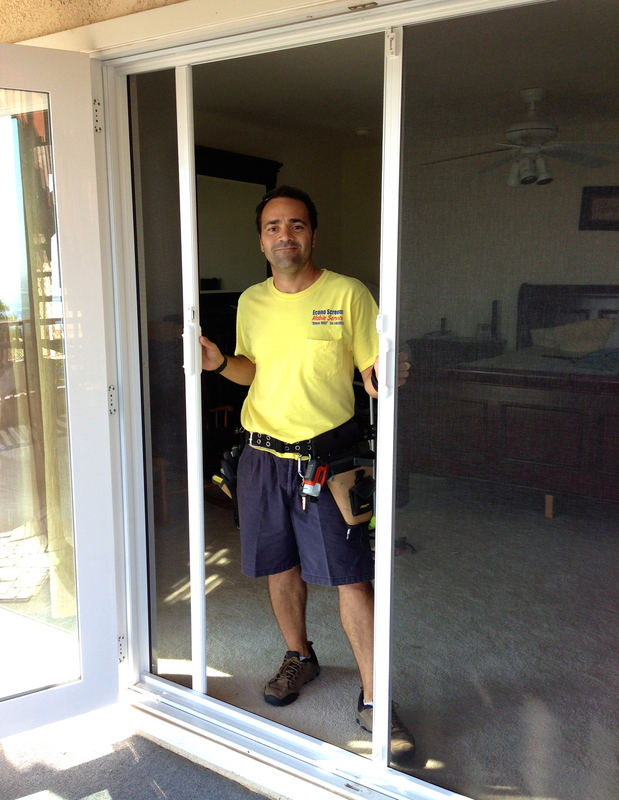 When it comes to Newbury Park Sliding Screen Door installations I am the best because I am prompt, professional, with 17 years of specializing in Newbury Park Screen Door Replacement. 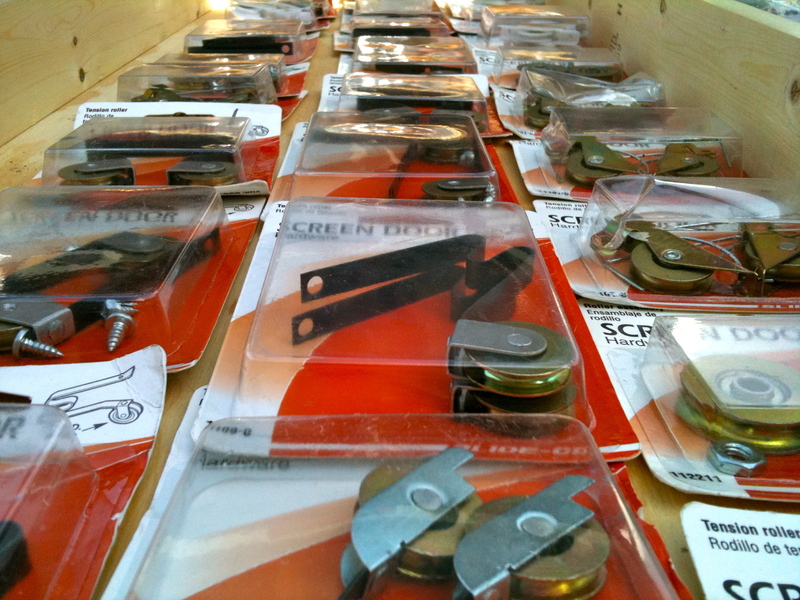 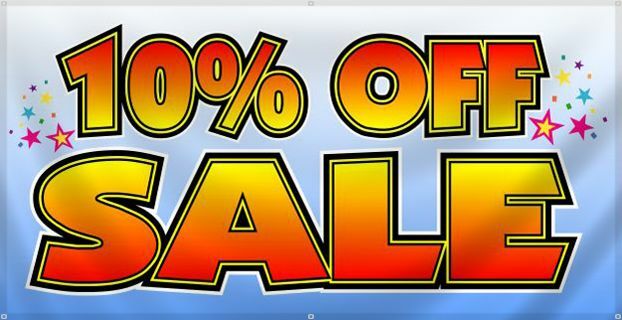 The material I use is all metal and steel hardware parts for the custom screens i make and I back it up with a 10 year guarantee and if anything need adjustment for any reason, I come out and adjust them at no charge. 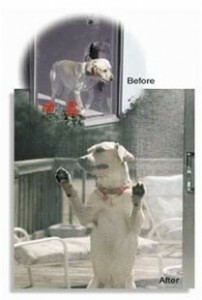 No one will give you this service. 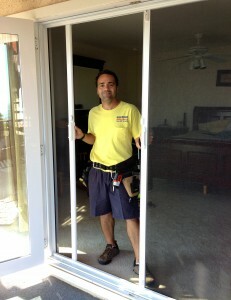 Oak Park screen door replacement service for patio sliding screen doors is a big part of my business and work in this city every week making and installing screen doors custom made. 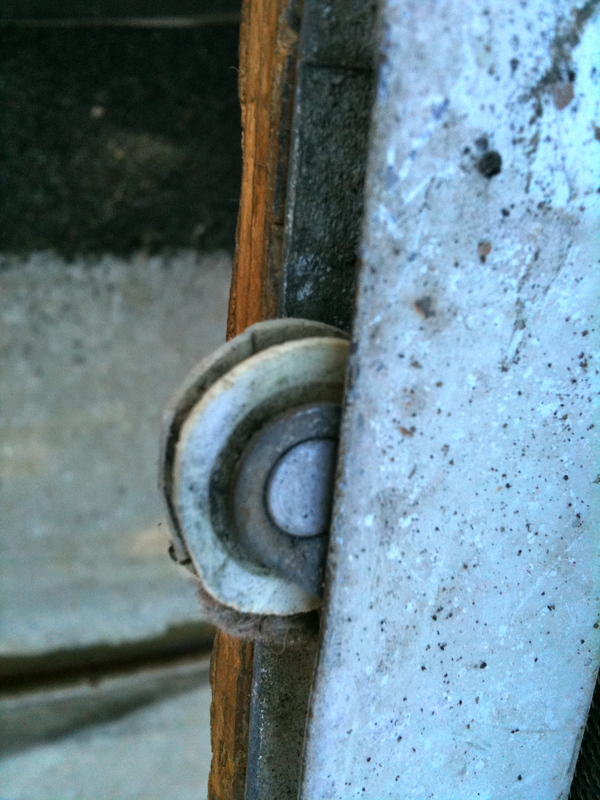 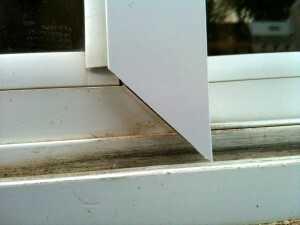 Most window and door encasements are not square and this will cause sliding screens to fall off track or get stuck. When tracks are not even or sraight I can make custom screen door frames to compensate for that and get them to slide perfect. 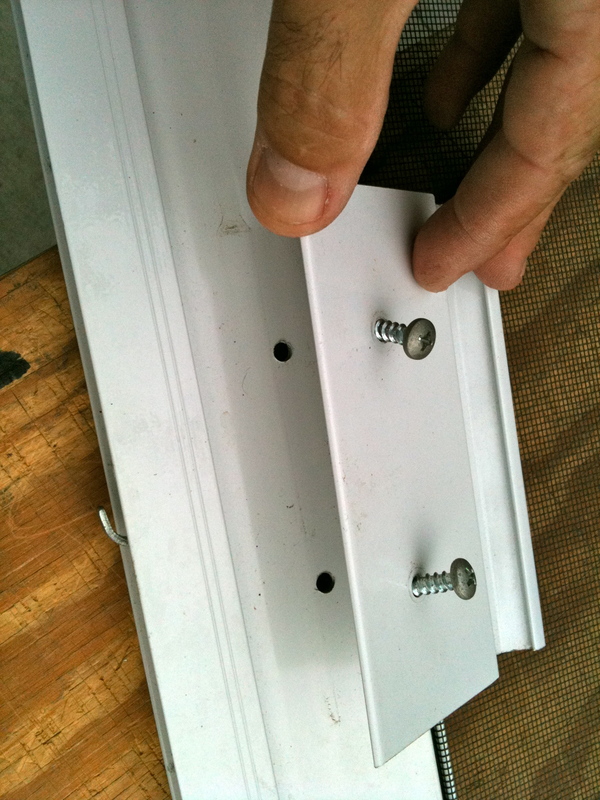 Thanks to adjustable metal rollers that allow me to fix the level of the screen in four placesand the screen will open and close good every time.